Its no secret that essential oils have the capability of keeping insects and other undesirable pests away. All essential oils does, to a certain extent, but some are more effective than others. Right now, during the rainy season in the Philippines, the rise of insect-borne diseases like dengue is on the rise. One may opt to use kerosene based insecticides, they are effective, no doubt about that. But research has proven that these insecticides are poisonous and destructive also to pets, humans and the environment. Nature has its own arsenal, and when used correctly, these effectively control if not eliminate the threats. 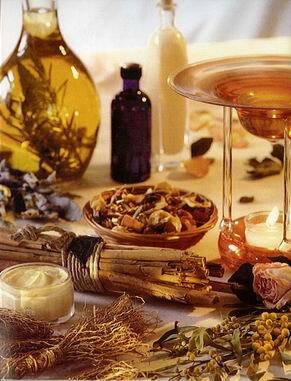 It is therefore important to know what essential oils can protect you naturally from becoming victims these pests. Prevention is better than cure, right? Although nature also has provided us with cure for almost any type of sickness or ailment, it is still best not to get sick especially from bug bite. Here's a list of known natural bug fighters. Lavender Essential Oil. Why do Lavender keep popping up? Simply because it is one of the most effective and most recommended essential oil around. Germs hate it, bugs stay away from it, yet the human body responds well to it. 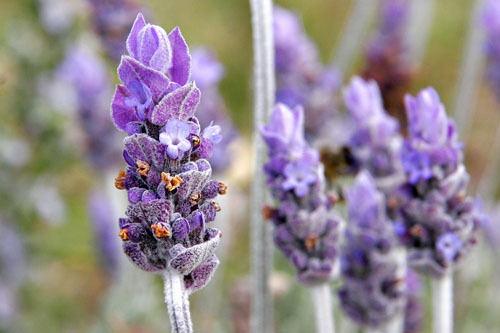 Lavender essential oil is best applied on skin to prevent insects coming near you. Mix well a few drops of Lavender essential oil in a spoonful your favorite carrier oil and reapply every 2-3 hours. More Lavender can be added for extra strength, but take caution not to apply directly on skin. Although Lavender essential oil may be the safest for the skin, it would be best to avoid undiluted applications. Lemongrass and Citronella Essential Oil. These two essential oils from grasses are cousins. As plants, its quite tricky to distinguish one from the other. As oils, they greatly differ but both are good in keeping bugs away. 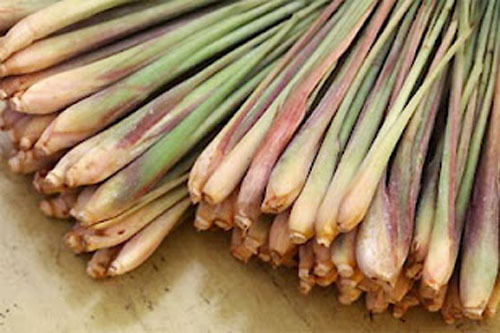 Both Lemongrass and Citronella are harvested and processed here in the Philippines so they shouldn't be hard to find. Use in any manner that can diffuse the essential oils into the air like putting in bowls of very hot water, flame or electric diffusers, candles and etc. These can also be mixed with water (has to be shaken frequently) and sprayed around the area you want mosquitoes to disappear. Peppermint Essential Oil. 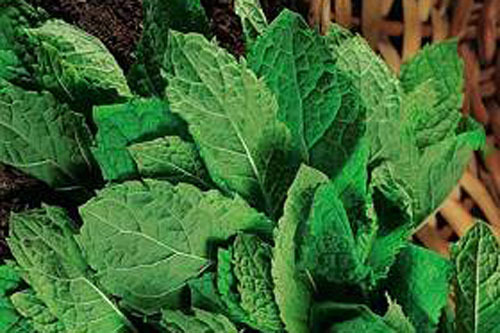 Not only does mosquitoes and other flying insects hate Peppermint, even ants and other crawlers keep away from it. As a bonus, some small mammals like mice don't like peppermint so it can also be a mouse deterrent. One little problem though is due to the very high volatility of peppermint, it diffuses faster than other essential oils. 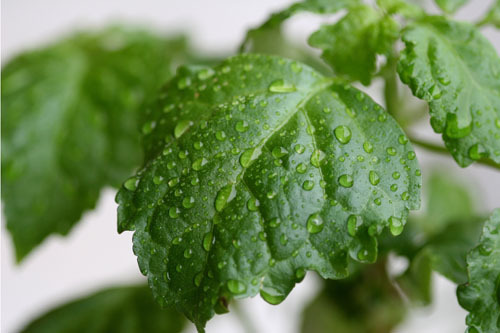 Patchouli Essential Oil. One of the most unique essential oils, because like fine wine, when Patchouli ages, it gets better. Its anti-insect effects are well known as it prevents flying and crawling insects from lingering. Even the resilient cockroach keeps its distance on areas sprayed with Patchouli. Mix with carrier oils or add to vodka to spray on areas you want free from bugs. Thyme Essential Oil. This is really a bug fighter. The scent of thyme essential oil bears a small resemblance the smell of kerosene based insecticides. 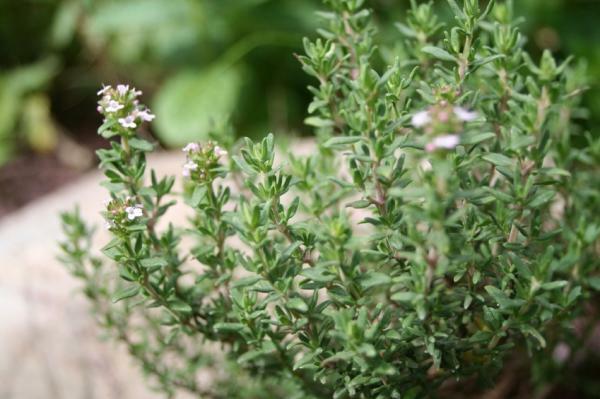 All sorts of parasites and insects don't like thyme so its very good to use in keeping pests at a distance. 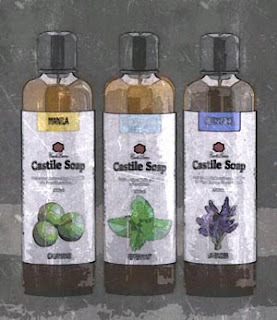 It is best used on diffusers or other methods that don't suggest skin contact, simply because not all varieties of thyme are safe to use on skin. Usage should also be done in moderation as overuse can stimulate the thyroid gland and lymphatic system (Valerie Ann Worwood). 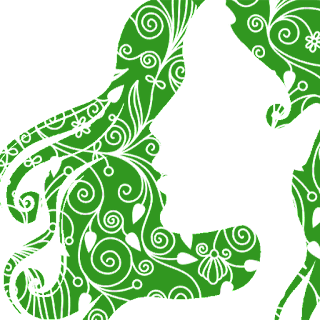 Neem tree oil is said to be effective but Casa de Lorenzo still has to gain experience with it. There are still a lot more, and probably even more undiscovered ones. The important thing here is that nature is well armed against insects that can harm us. We should take advantage of these arsenals because these are safe for us and the environment, not to mention effective if used correctly.